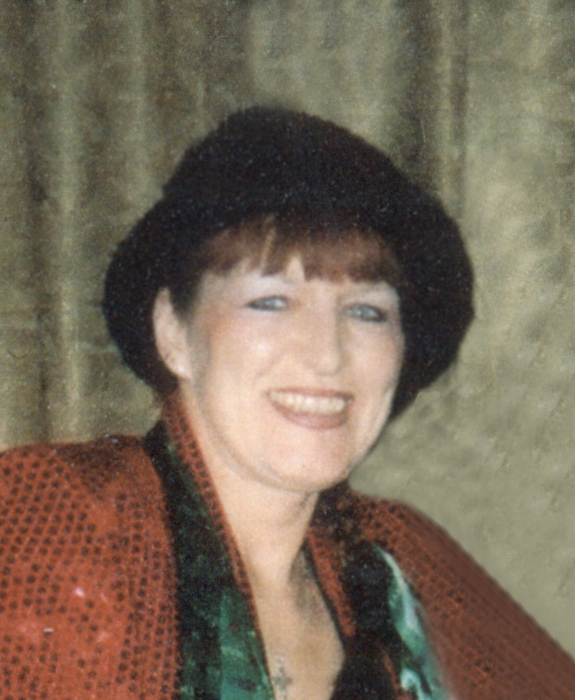 Christina L. Deeds, 55, of Linton, Indiana, went to Heaven on Tuesday, May 8, 2018 in Terre Haute, Indiana. She was born on June 7, 1962 in Quonset Point, Rhode Island to Wilson D. and Betty S. (O’Haver) Brewer. Christina was married to Ralph L. Deeds. Christina was a Registered Nurse for 25 years, AKA “The Harley Nurse”, specializing in geriatric care, with a subspecialty in infectious disease control, before her retirement in 2010. She was a faithful member at Otterbein Methodist Church. Survivors include: husband, Ralph L. Deeds of Linton; mother, Betty S. Brewer of Linton; daughter, Kali (Mike) Soberski of Chicago, IL; sisters, Kimberly (Joe) Sibrel of Jasper, IN and Dr. Shelley (John Paul Oliver) Brewer of Houston, TX. Christina was preceded in death by her father. Graveside services are scheduled for 1:00 PM on Monday, May 14, 2018 at Mt. Moriah Cemetery in Dugger with Pastor Michael Rotman officiating. Christina will be laid to rest following the funeral service. 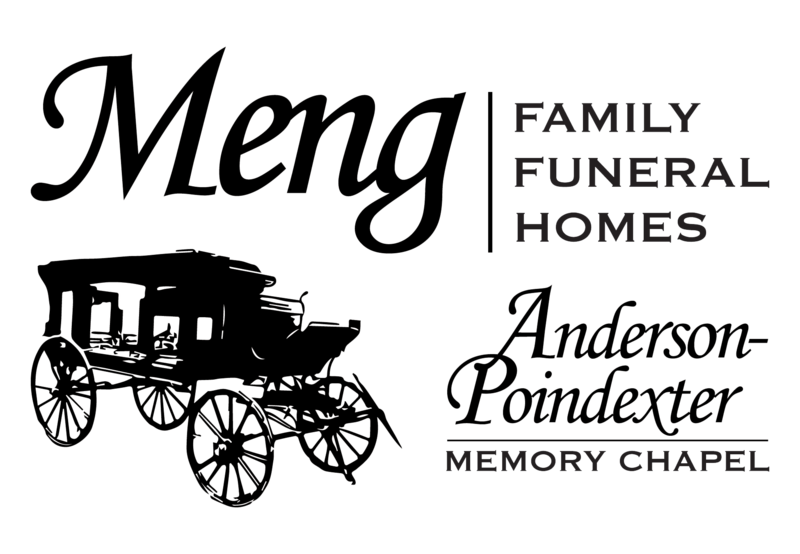 Family and friends may call from 10:00 AM until 12:30 PM on Monday, May 14, 2018 at the funeral home.